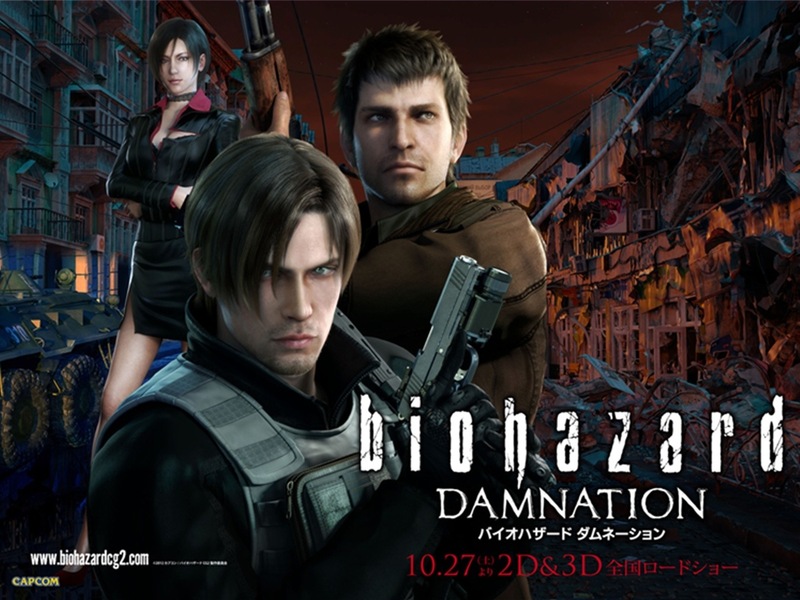 Resident Evil: Damnation is the 2nd CG film with the first being Resident Evil: Degeneration released back in 2008 and despite many of the same people returning for the sequel results couldn’t have been anymore different. While not perfect the first CG film was highly enjoyable with a truly brilliant opening act and even though it didn’t maintain that level it was still really excellent and I think I liked it more than the live action series to be honest. (There is no connection between the CG and live action films). But Damnation for me just didn’t work and while not horrible I was never really into it and by the final act I often found myself looking to see how much time was left. 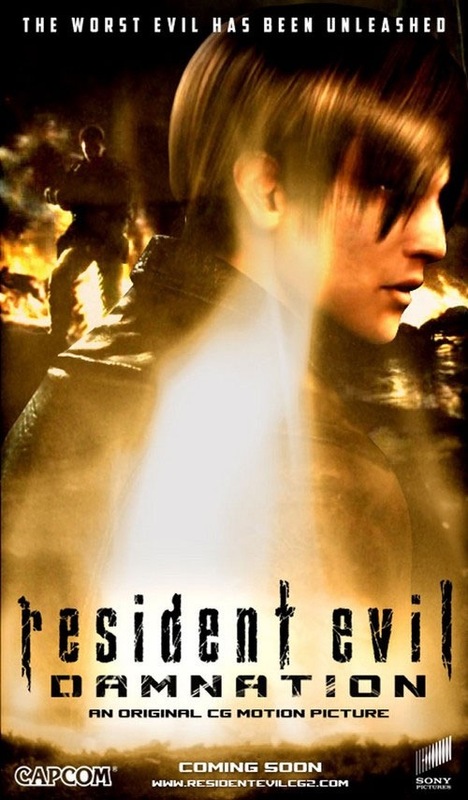 This time around Special Agent Leon Kennedy (Mercer) sneaks into a small Eastern European country to prove the rumors of Bio Organic Weapons being used, but once he arrives he’s ordered to leave as the United States are pulling out, but defying orders, Leon remains and seeks to uncover the truth. The script by Shotaro Suga is rather sub-par with odd references to the Wizard of Oz and at times it seems Suga tries too hard to be witty and funny, but it sort of backfires on him. 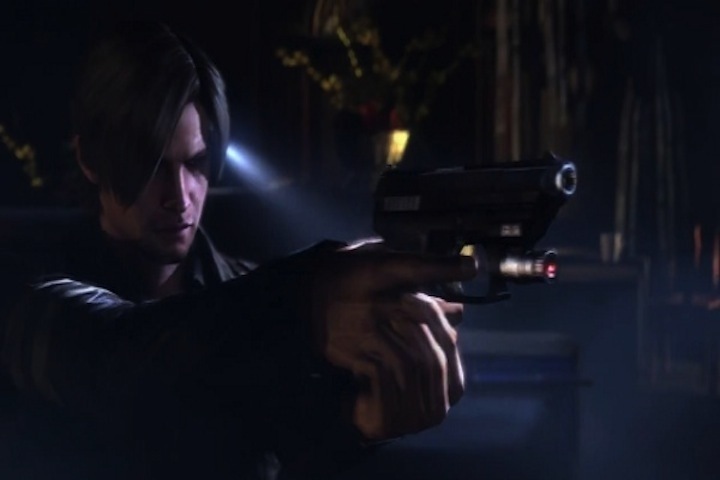 The plotting is weak with not much explained in enough detail and it’s kind of easy to forget why Leon is even on this mission. The script never really has much of a structure, but characters were fairly interesting and that keeps the script from being a total failure. In the end I think Suga tries too hard in making the script witty and funny and while some of these elements work its mostly a miss and the poor plotting sink this screenplay. Director Makoto Kamiya returns for the sequel and while I had some issues with the first film I still enjoyed, but this one the pacing is often sluggish and lack excitement. The action scenes however were in general very solid and that helped me from totally zoning out of the movie. There is also some decent suspense early on, but by the final act most of my interest was lost and oddly enough this way when the bulk of the action came in. 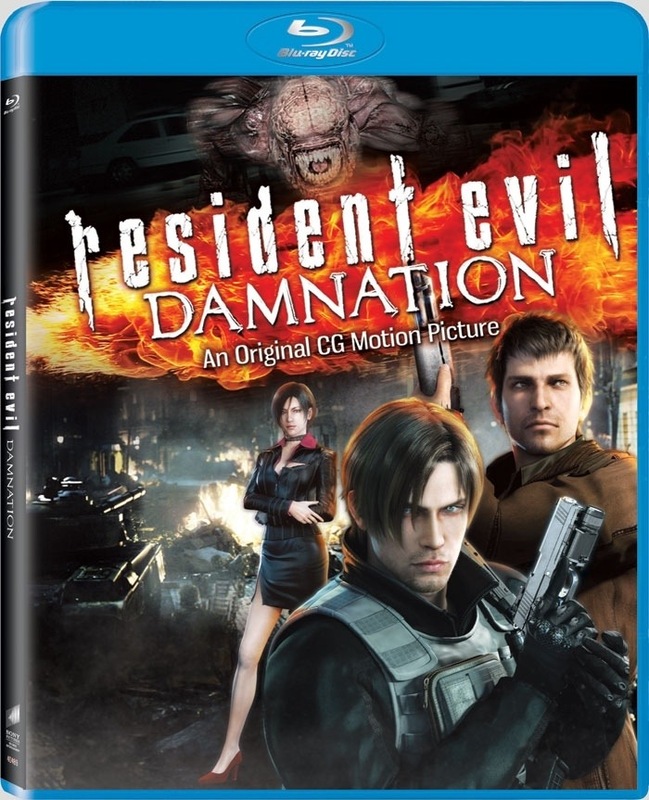 Overall Damnation lacks the suspense and excitement the first film had and I think these problems are more due to the script than director Makoto Kamiya as he does the best with what little he had and by the end there isn’t much he can do with the weak script. 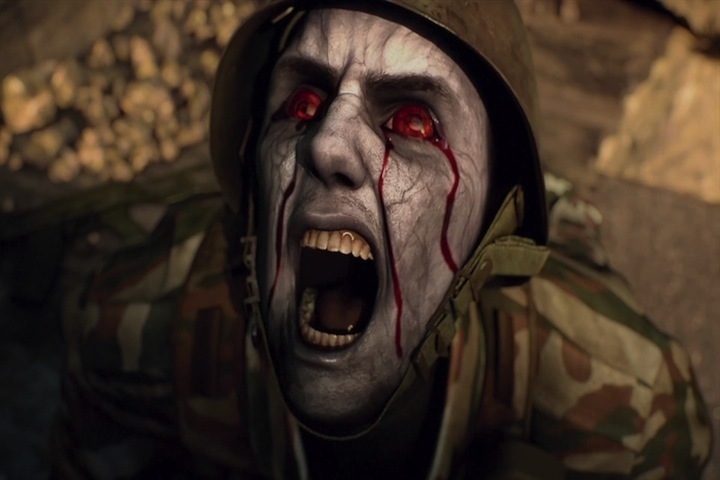 What really works well in Resident Evil: Damnation is the CG is excellent and better than the first film; at times the CG characters looked like real people and many scenes at times looked like real locations and while this is a step down from Degeneration I do think it outdoes it on the CG, which was pretty good in the first film. 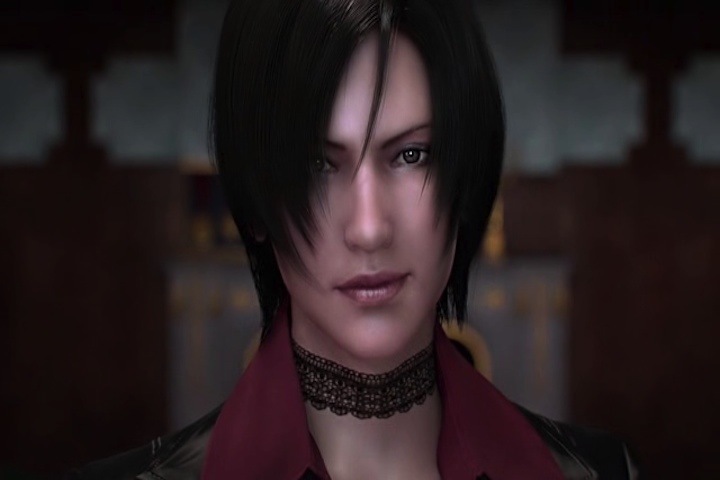 The voice acting is also very good as well with Matthew Mercer excellent as Leon and Courtenay Taylor as Ada Wong is the highlight and any scenes with Ada were easily the best of the film including her awesome fight scene with Svetlana Belikova (Lee). Overall I found Resident Evil: Damnation a complete letdown after the very entertaining Resident Evil: Degeneration; fans of the video game and live action films will probably still wanna seek this out and thus far reviews have been positive for this one, but I just couldn’t feel the same as the pacing and writing were too sluggish, but Damnation has its moments, but not nearly enough for me.